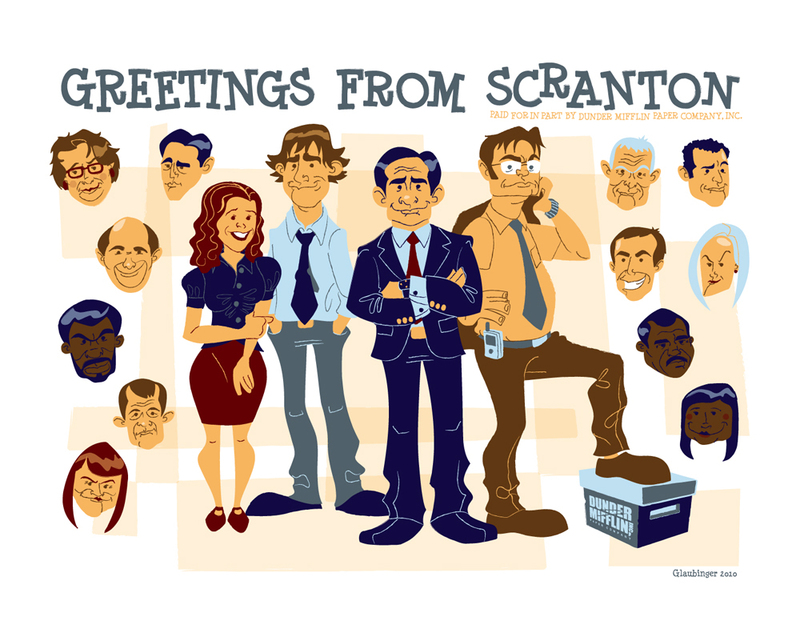 Dwight's pose is classic! Well done Ian! This really is fun, Ian!